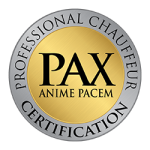 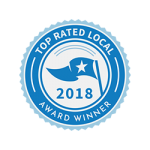 We are providing “excellent service” where you have safety, comfort, promptness, efficiency, professionalism, and effectiveness. 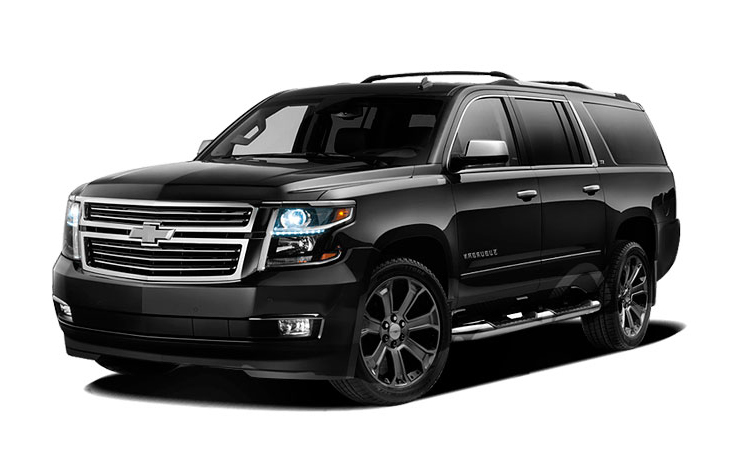 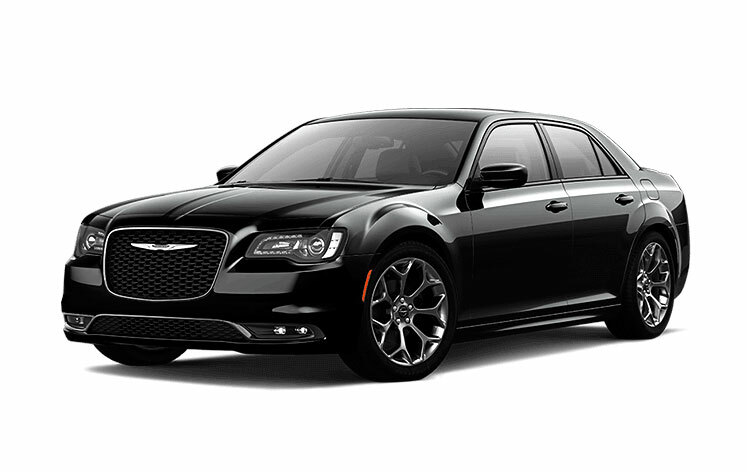 It is a thing of joy when you use a limo service and are satisfied with every bit of the service. 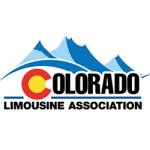 In order to maintain a cardinal relationship with customers, we have put in place one of the best Limo services in Denver. 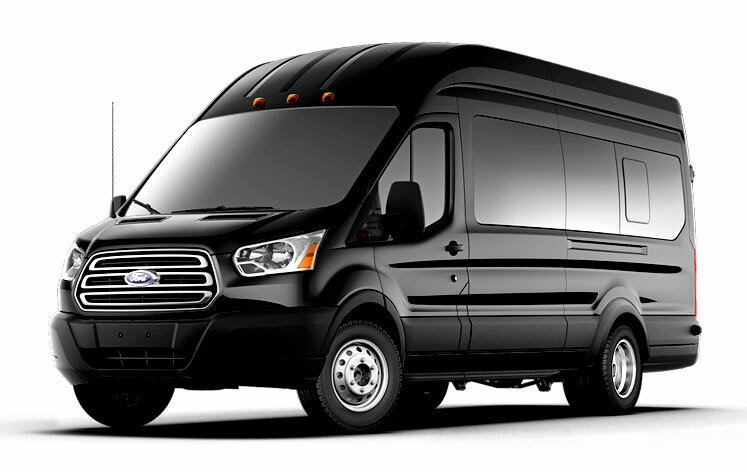 The strength of our company is not only dependent on its ability to deliver excellent services, but it is also dependent on its fleet, and we have the just the perfect fleet to fit your needs.